Jurassic World - The Ride is a flume ride now under construction at Universal Studios Hollywood. 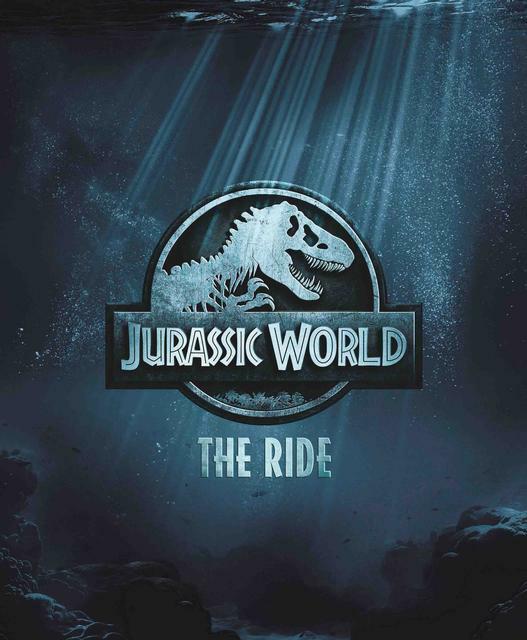 Replacing Jurassic Park - The Ride, this Jurassic World retheme will bring an enhanced story, new dinosaurs, new scenic design, and new technology to the park's classic flume ride. Opens summer 2019.